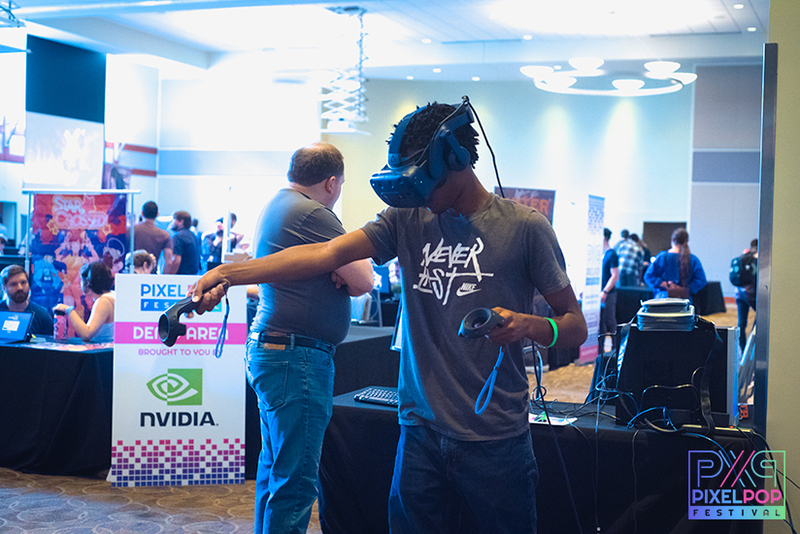 PixelPop Festival is a game conference and expo in St. Louis, Missouri, that celebrates unique games and the many people who make them possible. 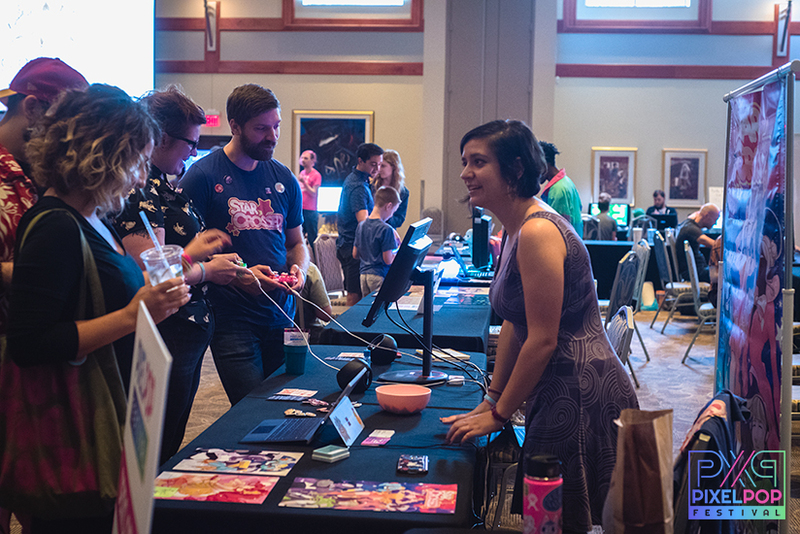 PixelPop Festival features independent tabletop, digital, and experimental games produced by local and national game creators. Two full days of diverse conference sessions from industry professionals are curated to equip you with creative tools and resources to make remarkable work that makes a difference. 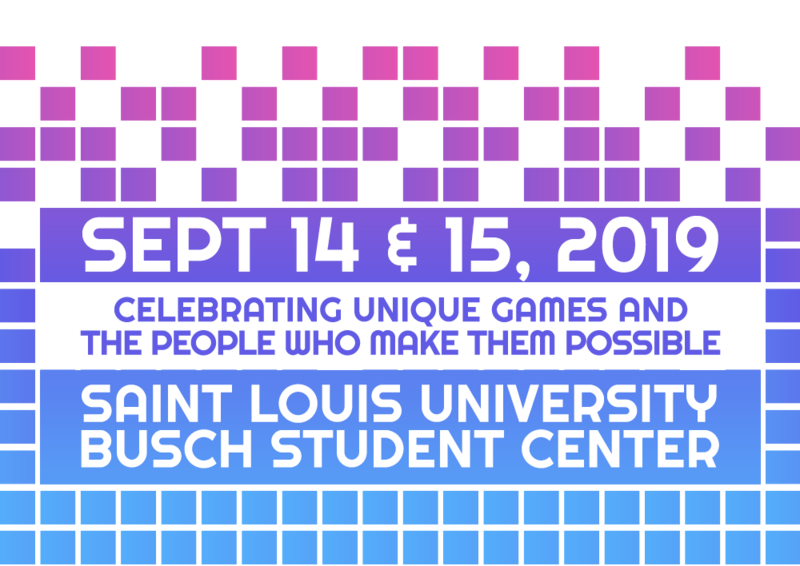 Plus, our official after-parties are designed to help you unwind after the conference and see more of what St. Louis has to offer. 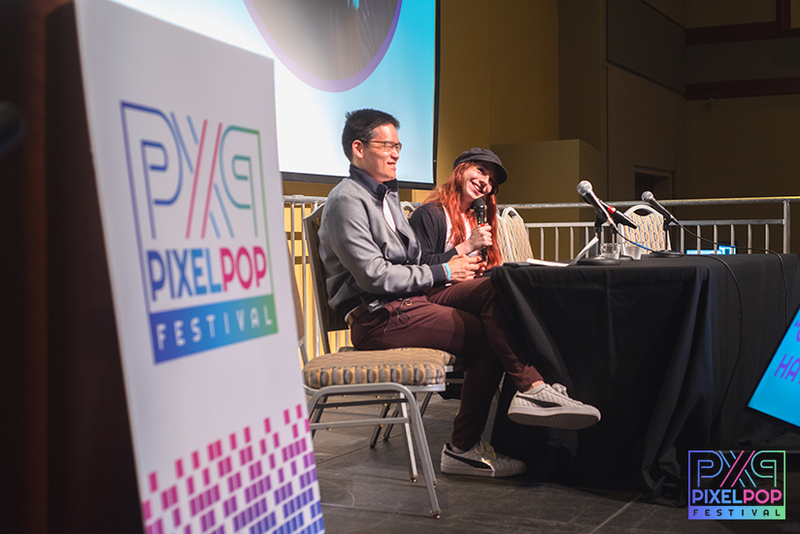 With a record-breaking number of games and a mind-blowing lineup of conference sessions, our fifth annual PixelPop Festival was a stellar success. Thank you so much to all of our sponsors, speakers, exhibitors, volunteers, attendees, and staff who helped to make this event possible! 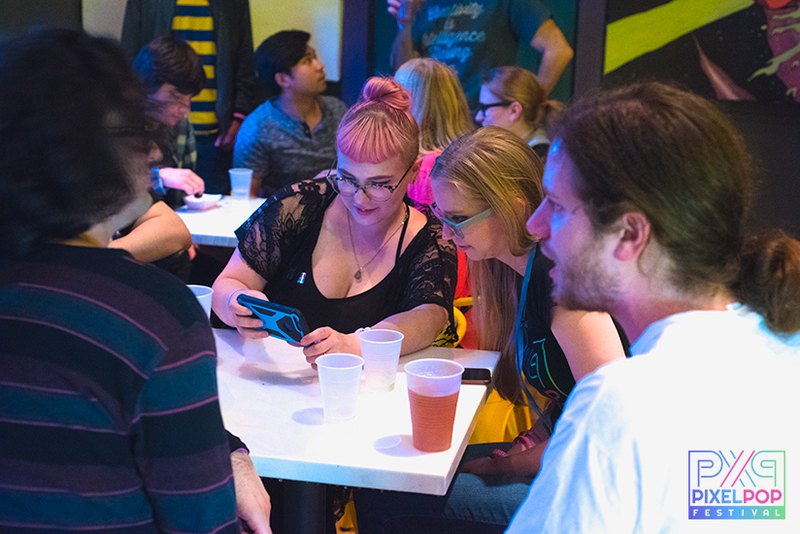 We aim to create a safe, welcoming environment for everyone involved with PixelPop Festival, so all of our events adhere to a strict code of conduct. Please familiarize yourself with our expectations before attending so that we can ensure that everyone has the best experience possible. Learn more. 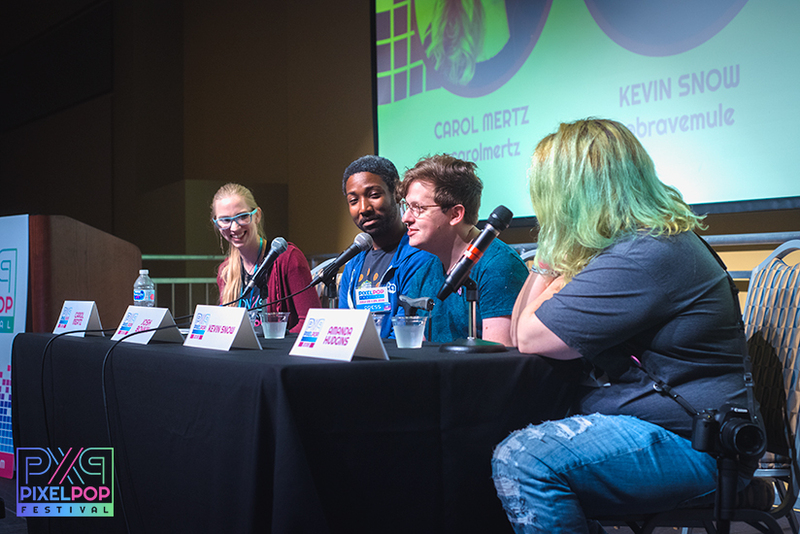 PixelPop advocates for diversity and equity in games, so we welcome creators and players from all backgrounds and experiences. 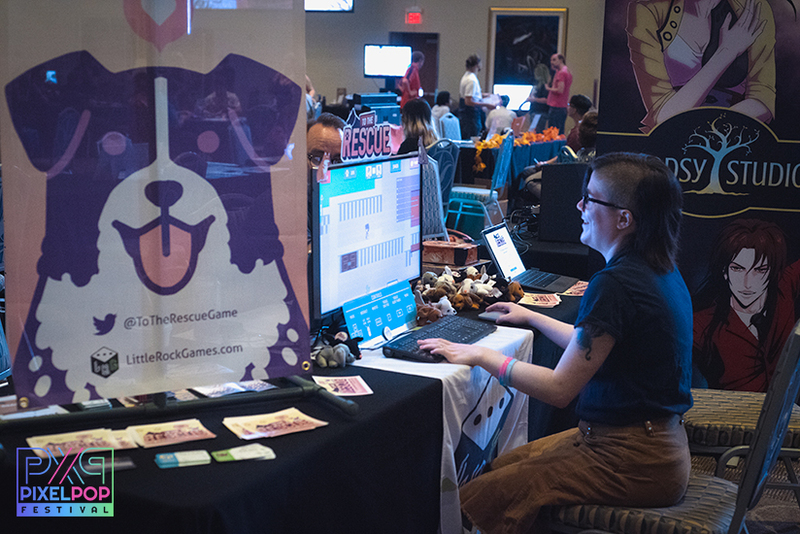 From tabletop to video games, from experimental to traditional-with-a-twist, our attendees and guests encompass a broad range of play styles and creative inspirations. Learn more. 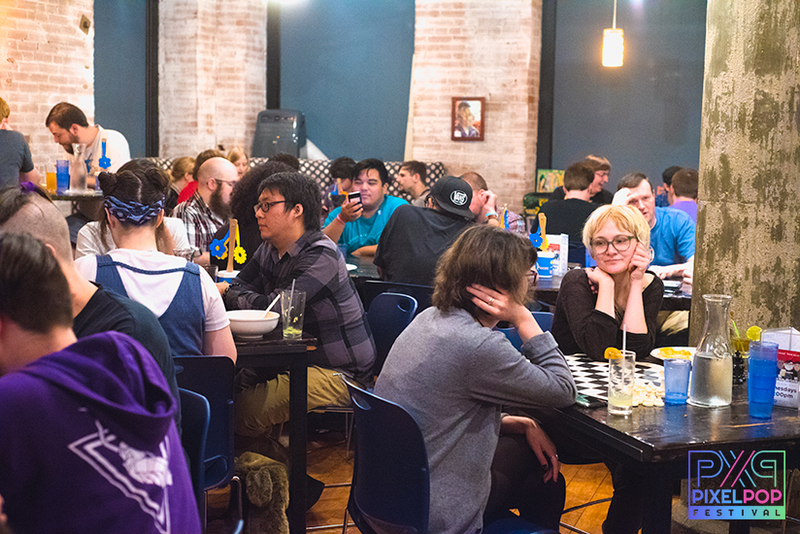 Our official after-parties are designed to help you unwind after the conference and see more of what St. Louis has to offer. 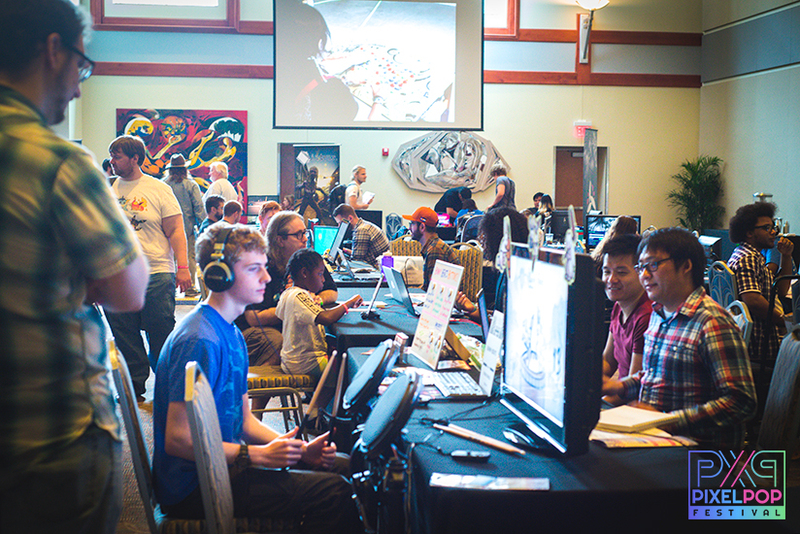 All attendees of PixelPop Festival are invited to participate in our off-site events.